Technology is key to any good business strategy. The automation of your technology, applications and products is key and, without it, your business can quickly become irrelevant. What does success look like for you and your business? Release more often? Release more reliably? Removal of downtime? Less stress on your DevOps teams? In my session I'll talk through some real-world DevOps enablement strategies. I'll draw from my own experience and show some real-life case studies some of the biggest companies in the UK and how they have automated their CI/CD pipeline. At Octopus Deploy, we are passionate about automating all deployments, be it code, databases or infrastructure. 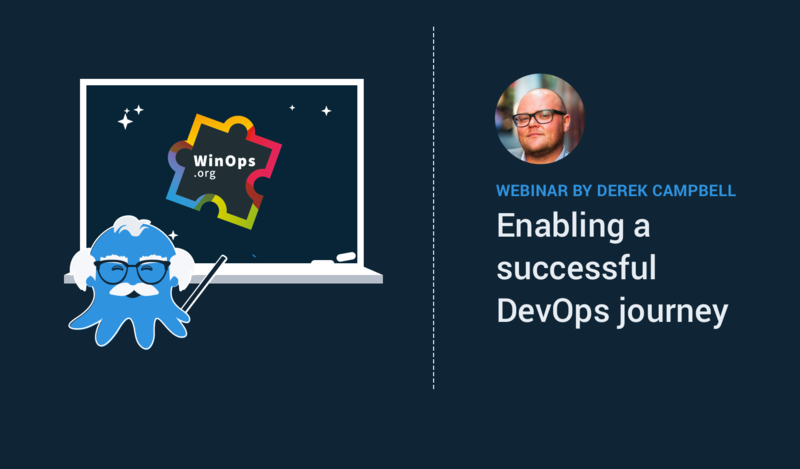 Which is why I am excited to announce that I, Derek Campbell will continue this discussion in our presentation on "How Octopus Deploy enables a successful DevOps journey" at the WinOp's London Event this month. 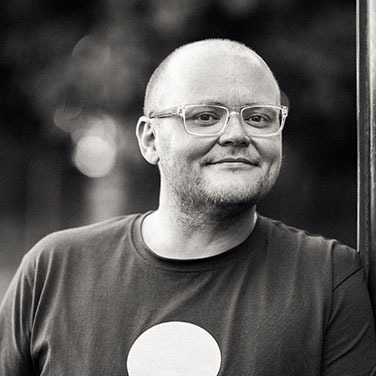 I'm speaking on November 16th and I'll present some real-world examples of our customer's success stories. There is still time to register! You can use the code Octopus10 to register with a 10% Discount. If you're already coming, then be sure to say hi to myself and Carl MacDonald, our UK Account Manager, and grab some Octopus stickers!